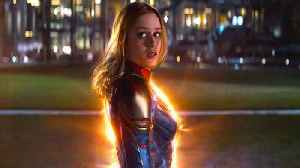 Brie Larson Wanted to Be a Director After Being in '13 Going on 30' Larson played one of the 'Six Chicks' in the 2004 romantic comedy alongside lead star Jennifer Garner. 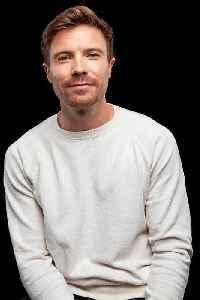 The Oscar-winning actress remembers vividly how fascinated she became by the..
Wisconsin chiropractor Steve Ruppel has unofficially broken a Guinness World Record. 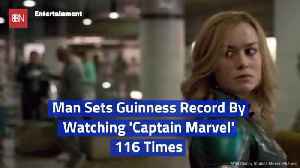 He watched Brie Larson-led superhero flick 'Captain Marvel' 116 times since its release last month. 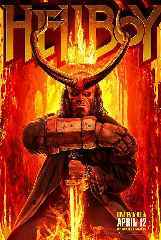 His personal best is seven showings in one day. To earn the.. 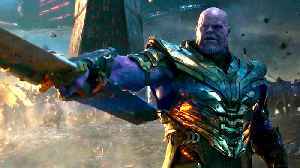 Check out the official "Everything" trailer for Avengers: Endgame starring Robert Downey Jr., Chris Hemsworth, Mark Ruffalo, Chris Evans, Scarlett Johansson, Benedict Cumberbatch, Don Cheadle, Tom Holland, Chadwick Boseman, Paul Bettany, Elizabeth.. 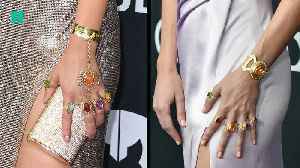 The fashionable cast of “Avengers: Endgame” assemble in Los Angeles for the world premiere of the latest Marvel movie, with stars Scarlett Johansson and Brie Larson wearing infinity stone-inspired jewels on their wrists. 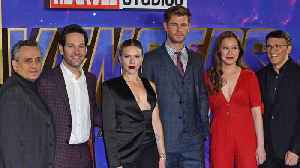 ‘Avengers: Endgame’ Stars Make Emotional Speeches at Premiere Following the world premiere of 'Avengers: Endgame,' the Avengers assembled one last time. 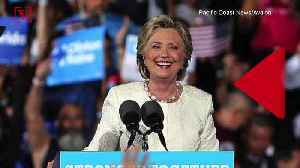 More than two dozen actors gathered on stage at the Los Angeles Convention Center. 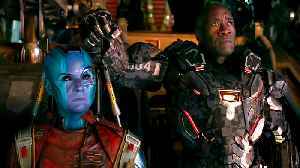 Mark..
Brie Larson knew she wanted to "direct" a movie when she starred alongside Jennifer Garner in '13 Going on 30'. 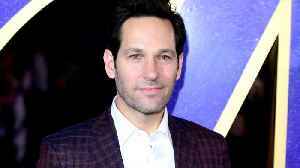 The stars of Avengers: Endgame brought their siblings, lovers and friends to the Los Angeles premiere. 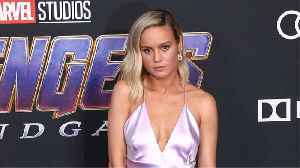 http://www.maximotv.com || Broll footage: Brie Larsonon the purpel carpet at the "Avengers: Endgame" world premiere held at the LA Convention Center in Los Angeles, California USA on April 22, 2019 || "This video is available for editorial licensing,..
Marvel Studios is going to great lengths to keep the plot of the movie “Avengers: Endgame” under wraps until it theaters this week. 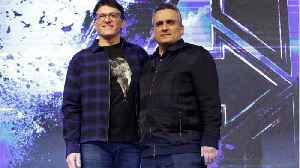 Reuters chatted with the film's directors, Joe and Anthony Russo. 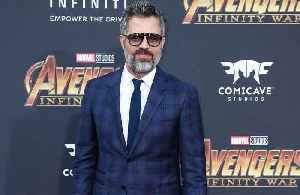 Joe Russo said “Endgame” will offer the.. 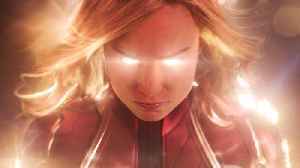 Check out the official "Powerful" trailer for Avengers: Endgame starring Robert Downey Jr., Chris Hemsworth, Mark Ruffalo, Chris Evans, Scarlett Johansson, Benedict Cumberbatch, Don Cheadle, Tom Holland, Chadwick Boseman, Paul Bettany, Elizabeth..
Marvel fans are awaiting the arrival of 'Avengers: Endgame' next week, but meanwhile, 'Captain Marvel,' which was released in March, is still hitting milestones. 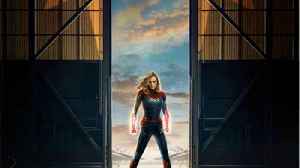 This week, the Brie Larson-led flick passed 'Guardians of the Galaxy Vol. 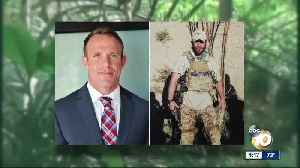 2' at the.. 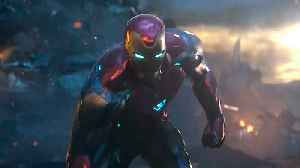 Check out the official "Summer Begins" trailer for Avengers: Endgame starring Robert Downey Jr., Chris Hemsworth, Mark Ruffalo, Chris Evans, Scarlett Johansson, Benedict Cumberbatch, Don Cheadle, Tom Holland, Chadwick Boseman, Paul Bettany, Elizabeth.. 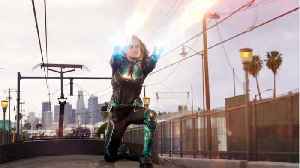 Whenever costumed superheroes are involved, the performers who bring their superheroics to life on the big and small screens are almost always going to have complaints about their characters’ costumes. 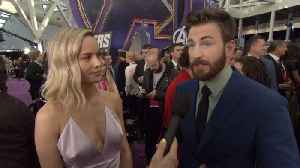 While promoting Avengers: Endgame with co-stars..
Stephen assembles a superteam of Late Show staffers and let them ask questions of 'Avengers: Endgame' cast mates Chris Evans, Scarlett Johansson, Chris Hemsworth, Brie Larson, Mark Ruffalo, Jeremy Renner, and Don Cheadle. 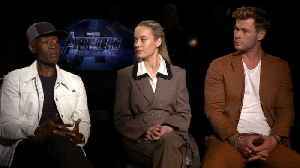 The cast of “Avengers: Endgame”, including Scarlett Johansson, Danai Gurira, Paul Rudd, Jeremy Renner, Don Cheadle, Brie Larson, and Chris Hemsworth, reveal what "The Avengers” means to them and why it felt right to wrap up the series. 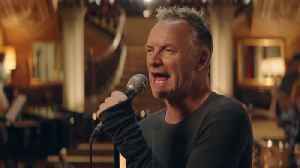 Plus,.. 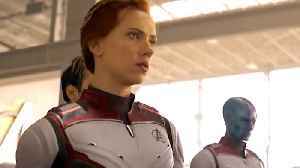 Check out the official "IMAX Cameras" featurette for Avengers: Endgame starring Robert Downey Jr., Chris Hemsworth, Mark Ruffalo, Chris Evans, Scarlett Johansson, Benedict Cumberbatch, Don Cheadle, Tom Holland, Chadwick Boseman, Paul Bettany,.. 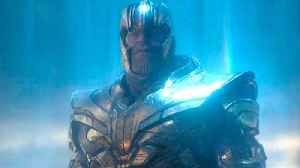 Check out the official "To The End" trailer for Avengers: Endgame starring Robert Downey Jr., Chris Hemsworth, Mark Ruffalo, Chris Evans, Scarlett Johansson, Benedict Cumberbatch, Don Cheadle, Tom Holland, Chadwick Boseman, Paul Bettany, Elizabeth..
Brie Larson wore a black Valentino cape at the South Korea premiere of "Avengers: Endgame." Her character does not wear a cape, but the look is still superhero-esque. 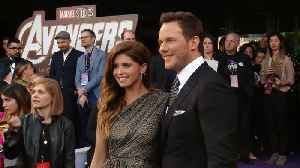 The newest Avenger and box office star hit the South Korea premiere of her new film.. 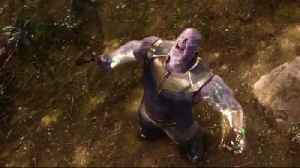 Check out the official "No Mistakes, Kids" trailer for Avengers: Endgame starring Robert Downey Jr., Chris Hemsworth, Mark Ruffalo, Chris Evans, Scarlett Johansson, Benedict Cumberbatch, Don Cheadle, Tom Holland, Chadwick Boseman, Paul Bettany,..
A movie as bold and intriguing as scope as Avengers: Endgame—the culmination of plot threads, character arcs, relentless post-credit teases, and actor contracts across over a decade of blockbuster film making—naturally invites with it the hushed..
Brie Larson’s role of Carol Danvers in “Captain Marvel” was Marvel’s first female-led superhero film. 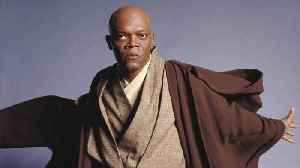 According to Comicbook.com, Larson hopes Marvel continues to diversify its heroes. She said: “Own your truth and who you are, because the..